Tailoring of services to the individual needs of the elder. 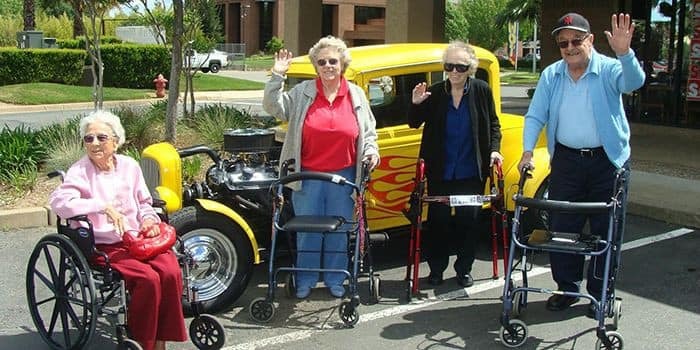 Maintenance of an elder’s lifestyle and connection to the greater community (assistance with transportation, shopping, recreation, and volunteerism are just a few examples). Programs designed to keep an elder active and engaged in life and their surroundings. Affordable alternative to the high-cost of in-home care and nursing homes. Extended ‘family’ to care and watch out for the elder’s safety and well-being. Regular communication with long-distance family members. Help prevent major disasters that sometimes happen when elders live alone.